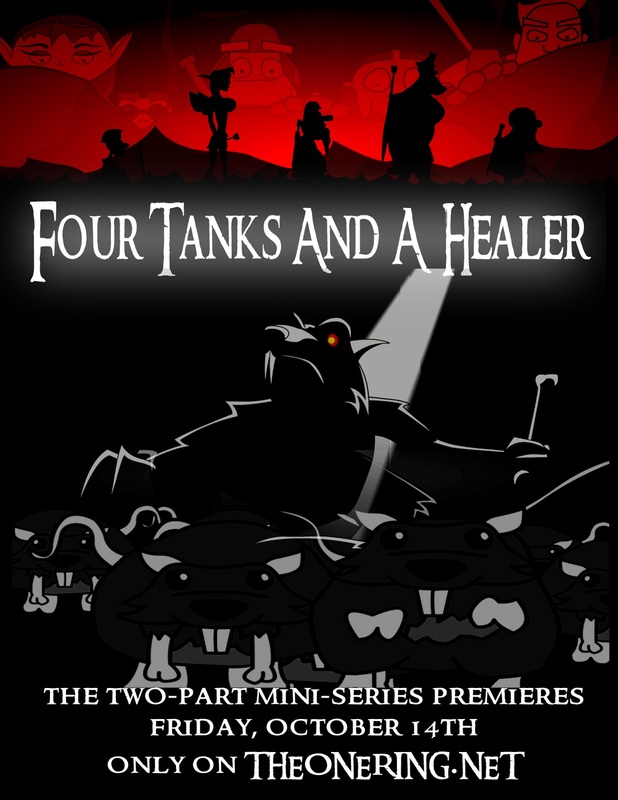 The action-packed second episode of Four Tanks and a Healer is online at TheOneRing.net! So, have you watched Part 1 of Four Tanks and a Healer yet? What did you think? Want some other fun tidbits? Marisa was the special guest on TORn Tuesdays a couple days ago to promote Four Tanks. I thought it was great and you can check it out here! 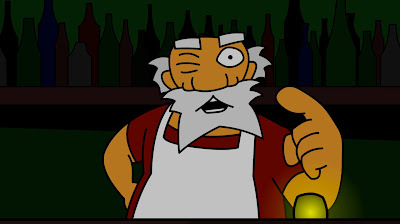 And then, to completely boggle my mind, in the newest episode of Hobbit in 5, Four Tanks was mentioned alongside The Hobbit and the leaf on the wind himself, Alan Tudyk. I'm feeling major nerd pride. That's all for now. 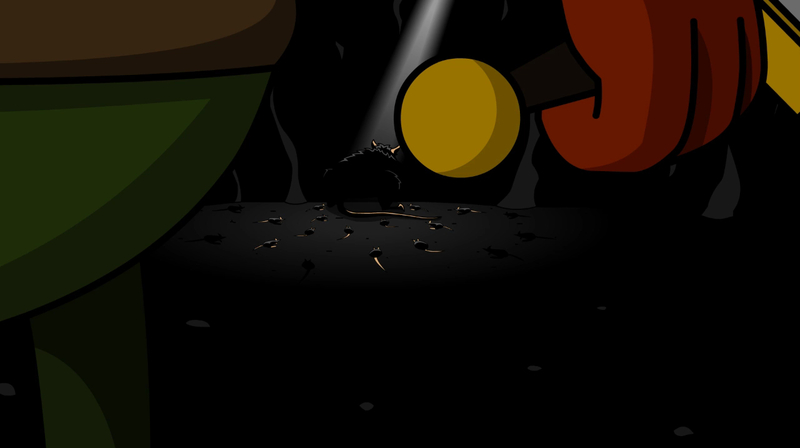 Get ready for Part 2! 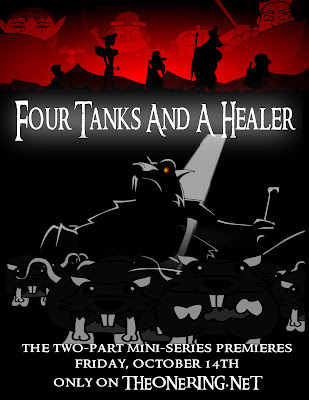 Part 1 of Four Tanks and a Healer is online! Check it out! Spread the word! I'm definitely excited, but I'm mostly relieved that the project I spent most of last year animating will finally be out there for the whole world to see. So, please, tomorrow morning, check it out, share your thoughts, and spread the word! "Now go. And may the Light bless you."